An exceptionally sweet early-maturing pea on short but vigorous and healthy plants which grow to just 45cm in height, needing no support and an ideal choice for containers. The dark green, pointed pods are well-filled with small but very sweet round peas. The flowers are edible too and look pretty sprinkled over salads. 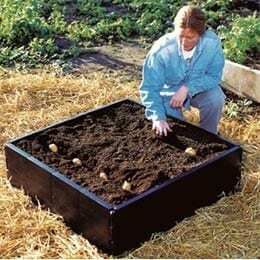 Sow several times through the season for a continuous harvest that lasts for months. 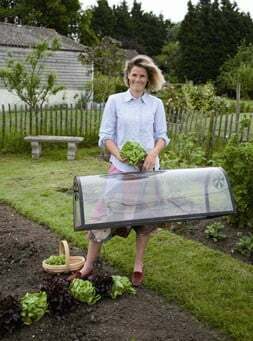 Growing Instructions: Choose a sunny, sheltered site with fertile soil and make a broad flat-bottomed drill 5cm deep and 10cm wide. Water it, then place the peas in a double row before backfilling with soil. Protect from mice and slugs. 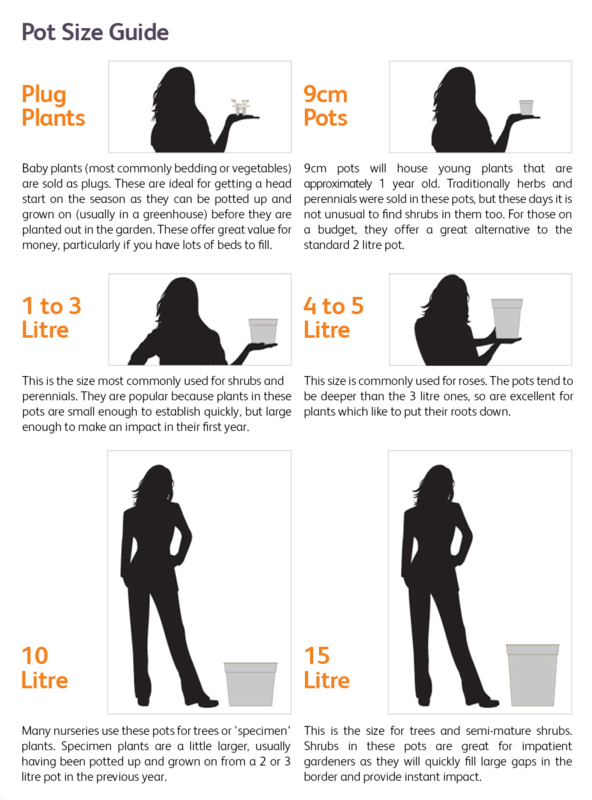 For growing in containers, sow direct into the compost allowing about 10 seeds to a 35cm pot. Prevent pea moth infestations by growing under horticultural fleece between June and August when they lay their eggs.